For some reason, Pentax can’t stop making special versions of their digital cameras. In the last few months, for example, they updated their K-x DSLR with a robotic version and one designed in rainbow colors. And today, the company announced [JP] a special model for its successor, the Pentax K-r. It’s a “robotic” camera again, but this one is cooler. 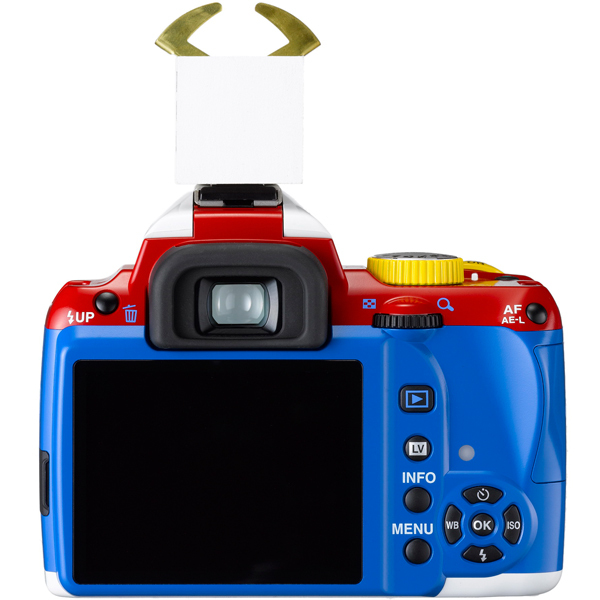 Technically, the so-called “K-r Kore Janai Robo Model” is the same as the regular one, just in different colors and with a robot head mounted on the flash hot shoe. This limited edition (just 100 units will be produced) was designed by Tokyo-based creative agency ZariganiWorks [JP]. 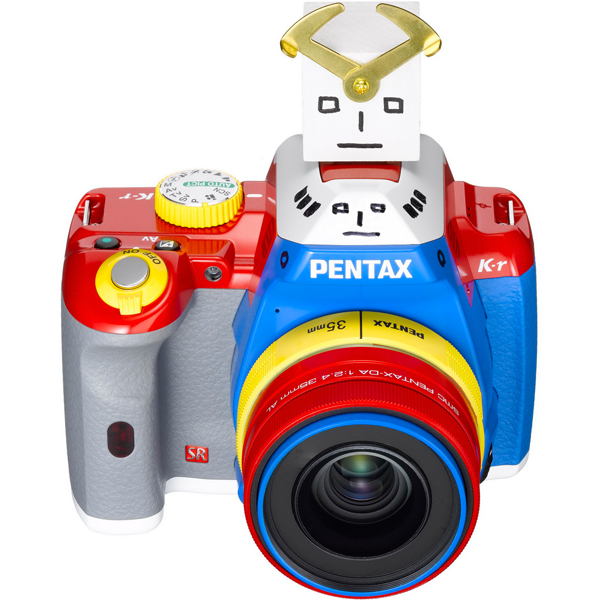 Pentax also throws in a small robot figure and this 35mm lens. 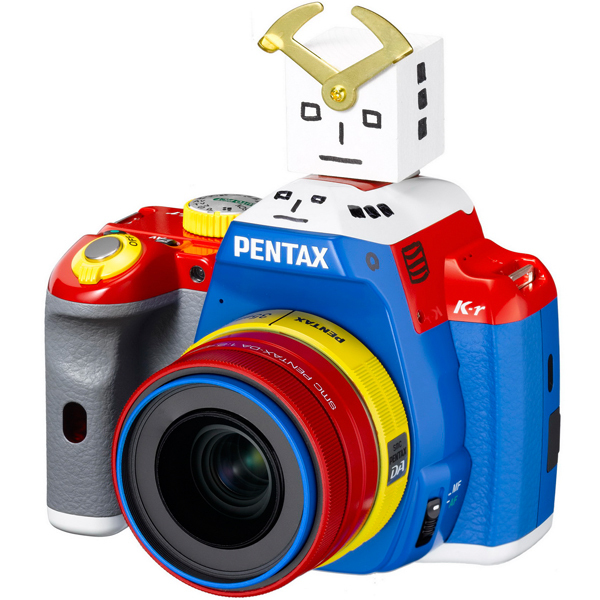 The company will start accepting pre-orders on December 24, but needless to say the Pentax K-r robo edition is Japan only (price: $1,200, release date: early January). If you’re interested, ask specialized online dealers like like Rinkya, Geek Stuff 4 U or the Japan Trend Shop to get one for you.